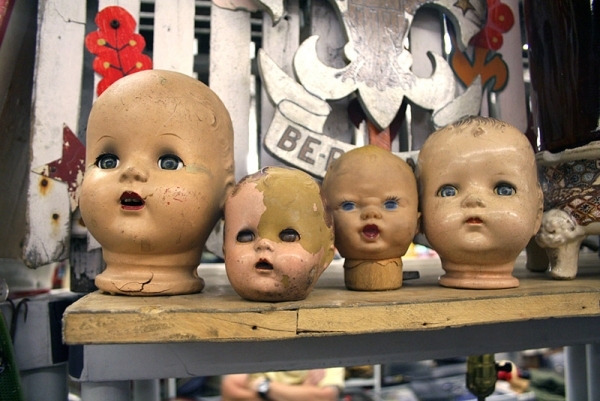 The original and only NYC Antique Flea Market. In the "Garage" on West 35th Steet you will find great furniture, vintage watches, and plenty of jewelry. Make sure you see Ira at the vintage lighter booth with many art deco lighters from the "Golden Age Of Lighters", which happense to be the title of his most recent book. Nothing new here and no repros or Jamba juice, only true vintage antiques and collectibles.